The HSAJET Controller Unit is a high-resolution print controller. Connected to our standard printers it has the function of a stand-alone system. 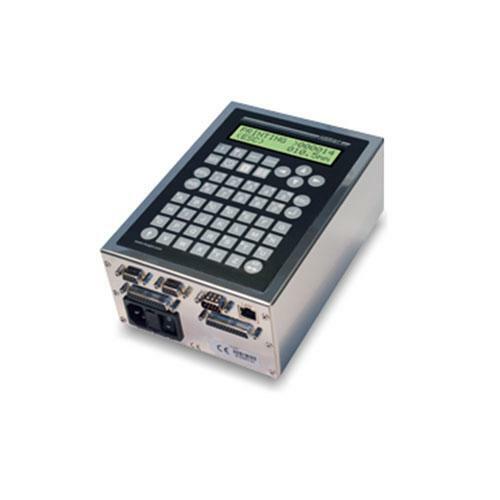 The CUF is equipped with LAN and Serial communication allowing remote controlled variable printing. A compact Controller Unit handling up to 2" print height.